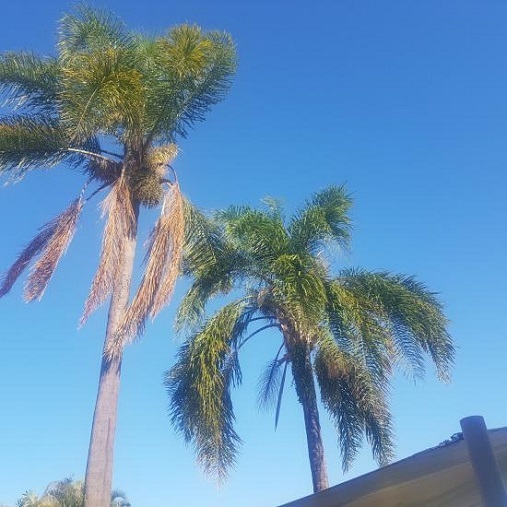 At Caligreen Landscaping we are offering all services related to trees and palm trees. We offer Tree Trimming, Removing, Shaping and stump removal & for bush/shrubs we Offer the same type of service. Our professional trimming will enhance the beauty and the development of your tree, shrub or bush. Trimming can also repair limbs that were damaged by storms. We have the right knowledge and equipment, we can trim your trees as necessary to maintain their appearance and health and to eliminate potentially dangerous dead branches and other common issues. Trimming can serve two purposes,hazard reduction and maintenance. We use many tree trimming techniques, We are available for the service always to make you concern free regarding tree trimming and to keep your Surrounding safe and beautiful.